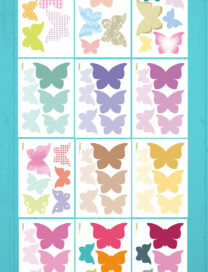 Print, laminate and play! 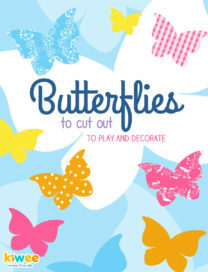 Butterflies are perfect to decorate the kids’ room, a classroom, a themed party, or to create invitations, a garland, a wonderful collage! In different size, you can print them any time you need, to start again new games and let your fantasy run!